We know bringing a baby home from the hospital is intense time for couples. No matter how much you have read or prepared, it’s easy to feel overwhelmed. 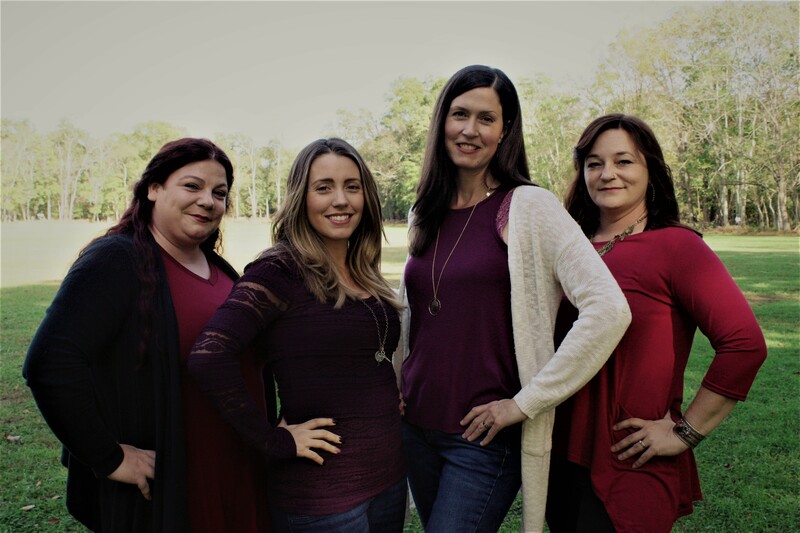 Our postpartum doulas are professionally trained to support you in creating a positive experience! Your first weeks home with your baby are a profound experience. Often our couples find what they expected, isn’t the reality. Whatever philosophy you follow, plan to follow, or abandon, your doulas will help you process and adjust to the unexpected without judgment or an agenda. 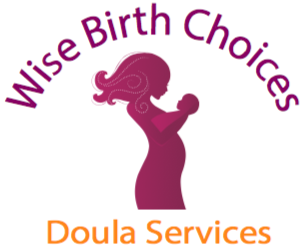 Your doula’s warmth and encouragement, along with her knowledge and resources, will help you find your own way and parenting style. We offer short and long term contracts and day or overnight sessions. We also offer several Comprehensive Care Packages that include birth and postpartum services. NJ has one of the highest rates of postpartum depression and anxiety. Early identification of perinatal mood disorders is critical in treating them before they become overwhelming. Our doulas are trained to differentiate between normal postpartum recovery and things that seem outside of normal. This time in your life can make you feel very isolated. Postpartum Depression & Anxiety have affected our staff, too. We will help you connect with the resources you need to regain your balance.